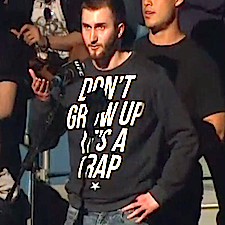 Polish MMA Fans Are Awesome! 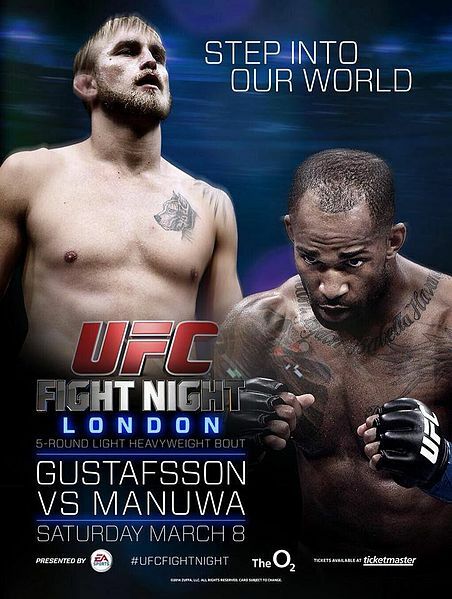 Are you going to be in London this weekend for UFC Fight Night 37? If so there are some things you can check out while you are there and things you can check out right here if you are not. Take a walk down memory lane with one of MMA’s most influential fighters of all time and relive the story of the original Ultimate Fighter winner Forrest Griffin. 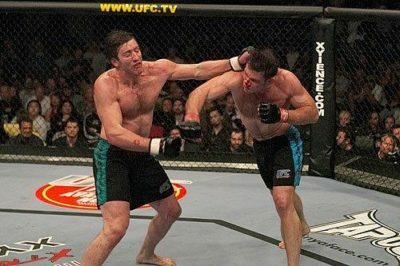 Who can ever forget the legendary fight between Griffin and Stephan Bonnar which helped launch the UFC into the stratosphere of success they have been riding ever since? I’ll answer that for you. No one. The Ultimate Fighting Championship® and the Gay and Lesbian Community Center of Southern Nevada (“The Center”) have announced a dynamic new partnership, designed to raise awareness of the realities of HIV among young individuals under 30. 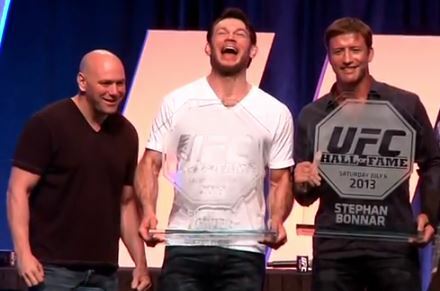 If you weren’t lucky enough to make it to the 2013 UFC Fan Expo last week, then here is your opportunity to watch the official ceremony honoring Forrest Griffin and Stephan Bonnar. Both men, who fought each other in The Ultimate Fighter 1 Finale, were inducted into the UFC Hall of Fame. 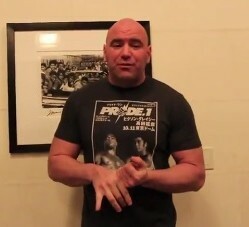 UFC President Dana White is back with his first video blog leading up to UFC 162. White and Co. run up on a guy who is literally asleep at the wheel on the Las Vegas Strip and save him from either a likely trip to the hospital or jail or both. Colton Smith gets stitched up. Mike Tyson congratulates Glover Teixeira on his recent win. 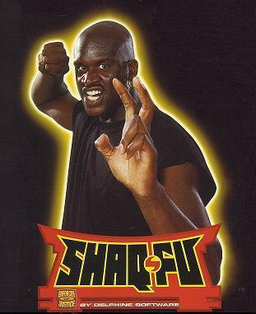 Chuck Liddell teaches Uriah Hall his famous overhand right. TJ Grant gets a title shot. Forrest Griffin retires. 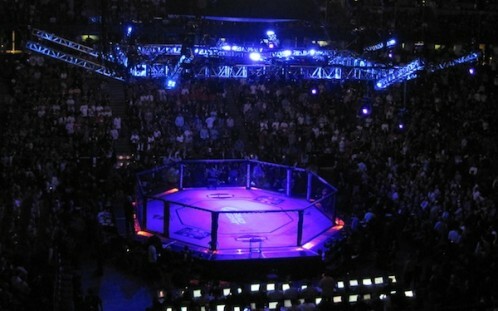 And more behind-the-scenes footage from recent UFC events! The Ultimate Fighting Championship® (UFC®) announced more than 50 UFC® stars scheduled to appear at the UFC Fan Expo®, presented by FOX Sports 1, on Friday, July 5 and Saturday, July 6 at the Mandalay Bay Convention Center in Las Vegas. 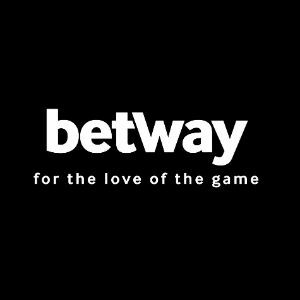 The largest collection of the sport’s biggest names ever assembled will be featured under one roof in July at the can’t-miss fan event of the year.